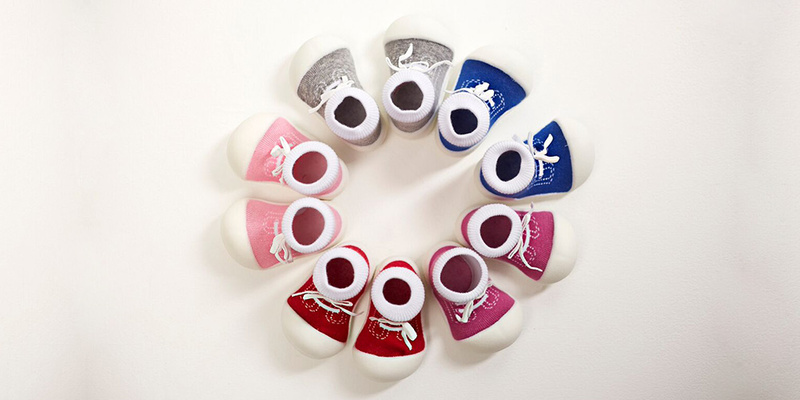 Baby Sneakers by Attipas is a collection of stylish and healthy baby shoes that provides everything your little ones need for their precious first steps. The Attipas Sneakers are easy to take on and off, but most importantly, they are supportive and stay firmly on your child's foot. 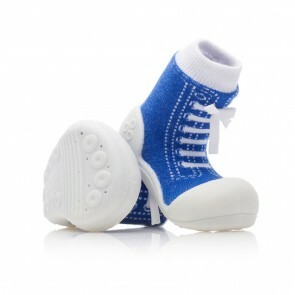 Designed with infants in mind, these baby Sneakers from Attipas offer the ultimate cuteness and comfort for newborns and toddlers alike. They come in grey, pink and blue colours and resemble the much adored classic sneakers or "chucks". Their decorative laces are the best solution to look trendy without the risk of tripping.